Elkins Ranch: Wanna see how real cowboys live life? Look no further! Elkins Ranch is a third generation operating cattle ranch that sits in the midst of Palo Duro Canyon. Let your group have an awesome cowboy morning breakfast, take a jeep tour of Palo Duro, and take part in all of the amazing wildlife, plant life, and entertainment that makes up the wonder of Elkins Ranch. 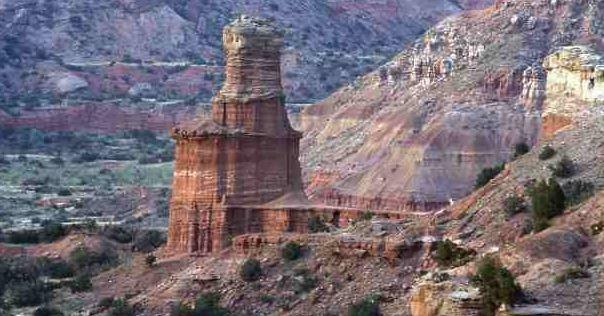 Palo Duro Canyon: Begin your stay in Amarillo with a visit to the second largest canyon in the United States. (the first being the Grand Canyon) Palo Duro is a beautiful 820 ft deep canyon made up of multicolored rock and steep mesa-style walls. Carlsbad Caverns: Hard to get this close to Carlsbad without seeing what all of the fuss is about!.....and you will not be disappointed. This cave includes a natural limstone chamber which towers at almost 4,000 feet long, 625 feet wide, and 350 feet high! Don’t miss getting to see the Balloon Ballroom, King’s Palace, Lake of the Clouds, and much much more! 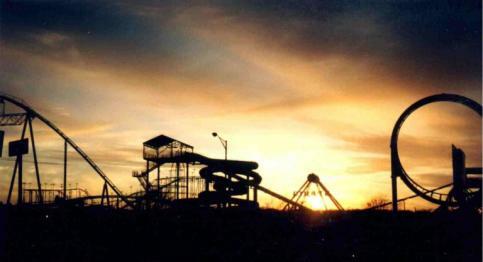 Wonderland Park: Looking for a day of leisure and escitement? Take your group to Wonderland Park which contains 26 rides and hosts more than 200,000 annual visitors. Attractions include mini-golf, arcades, bumber cars, and much more! Other Activities: Other activities include but are not limited to meals at the delicious Hoffbrau Steakhouse and Velvet Garter Restaurant. Amarillo is a great way to experience the beauty and excitement of the panhandle of the great state of Texas! You’re group will never forget their trip to Amarillo, TX.